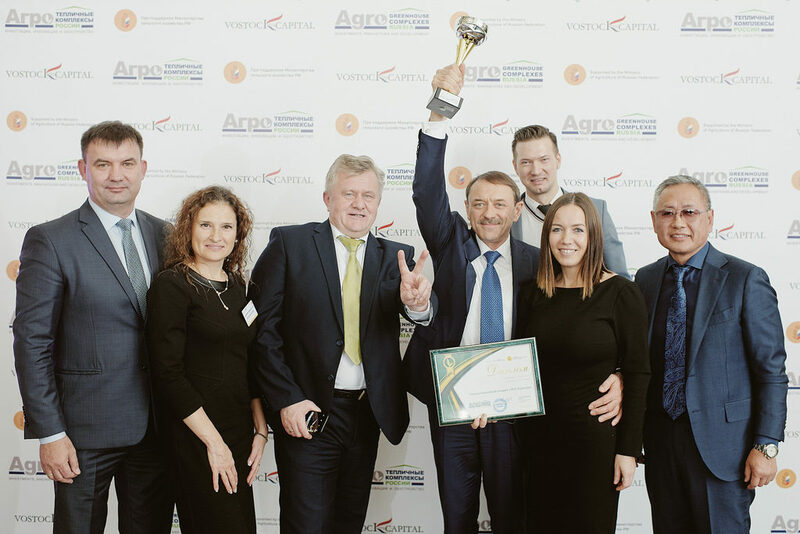 On December 5th APH ECO-Culture won Grand Prix on the award ceremony of greenhouse sector leaders – Agro-industrial holding "ECO-culture"
More than 700 leaders of the largest greenhouse complexes and agricultural holdings in Russia and the CIS countries – Kazakhstan, Uzbekistan, Belarus, Armenia, Azerbaijan – along with investors, government representatives, chief agronomists, CEOs of retail chains and service companies participated in the forum “Greenhouse Complexes of Russia 2018” which annually brings together the experts of the industry. APH ECO-Culture won the Grand Prix on the award ceremony of the greenhouse industry leaders. “We are so proud of this achievement and glad that our work has not gone unnoticed. 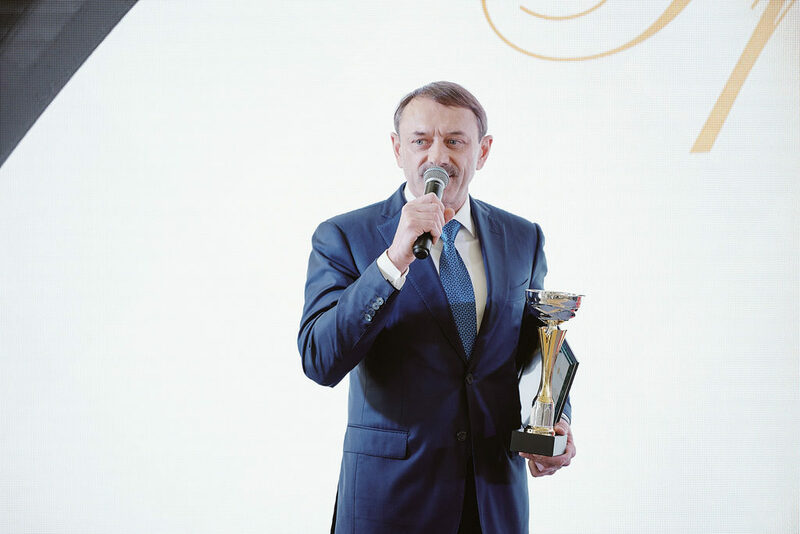 I would like to emphasize the role of our employees who every day work in a collaborative, fondly and eco-friendly way to produce higher yields, – noted Alexander Sergeyevich Rudakov, the President of APH ECO-Culture. – Also I want to thank our partners – Rosselkhozbank and Sberbank. They too played a major role in our projects. And of course all this would not be possible without support of our government which pays due attention to development of agricultural and industrial complexes in Russia and implementation of the import substitution program provided by our president”. 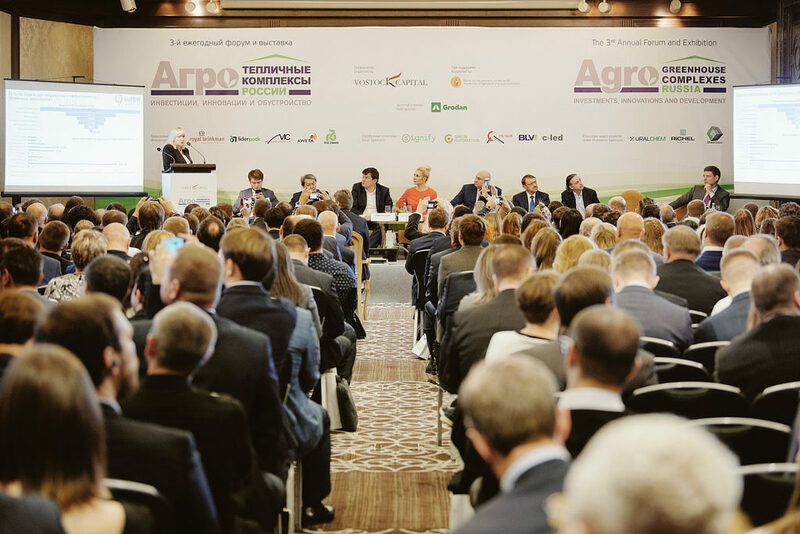 The president of APH ECO-Culture Alexander Rudakov also participated in a plenary meeting together with the First Deputy Minister of Agriculture of the Russian Federation and other important players of the market. Within the meeting, Rudakov told about plans of the company development till 2023. He noted in particular that “Right now ECO-Kultrura is not just a greenhouse company, but also the producer of vegetables. Indeed, the holding has launched the intensive orchards project in Stavropol Krai. Besides, there is an active preparation for launching the berry project in the moment. And I’m just talking about plans that we’ve already started to implement”. The ECO-Kultura agri-industrial complex is planning to build greenhouses in the territory of Uzbekistan with a total area covering 314 hectares. 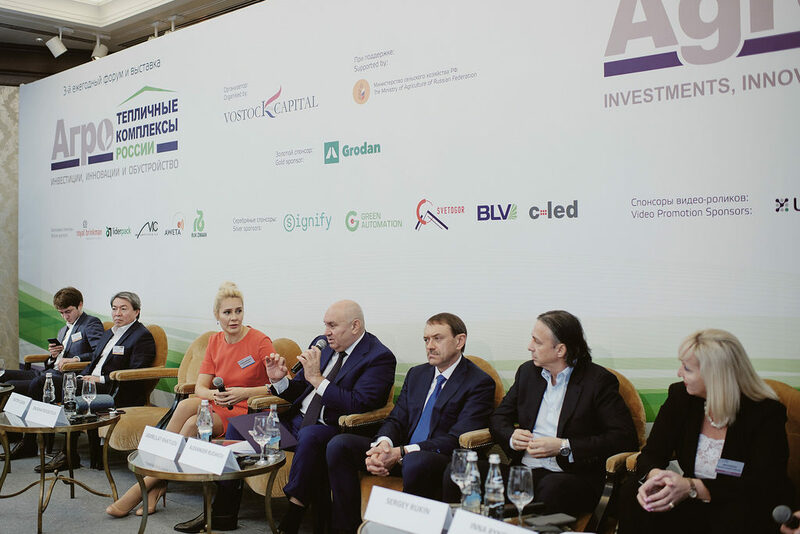 During his speech at the forum, Alexander Rudakov shared some of the company’s plans: “There are very favorable climatic conditions in Uzbekistan. Besides, the construction will be approximately one third cheaper than in Russia. Borders of Uzbekistan are closest to Russian, Kazakhstan, Chinese and the Far East markets where we can observe the shortage of organic agricultural products, – this would guarantee us demand for our fruits and vegetables”.